Situated outside the walls of the fortified city of Carcassonne, the Bastide was built during the reign of Saint Louis in 1260. 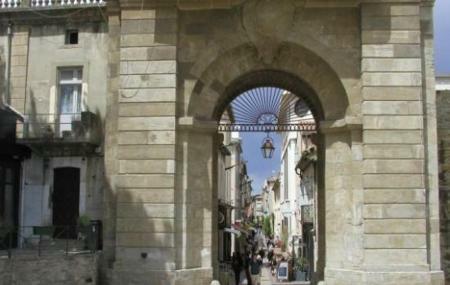 Having retained its symmetrical arrangement of streets, the Bastide boasts a remarkable architectural heritage. It’s an old, charming little town with a wonderful central square. Wander the old city streets for shopping, sightseeing, food hogging and market bargains. Walk down hill from the city of Carcassonne. Love this? Explore the entire list of places to visit in Carcassonne before you plan your trip. Fancy a good night's sleep after a tiring day? Check out where to stay in Carcassonne and book an accommodation of your choice. How popular is La Bastide Saint Louis? People normally club together Museum Of Fine Arts and Le Jardin Du Calvaire while planning their visit to La Bastide Saint Louis.